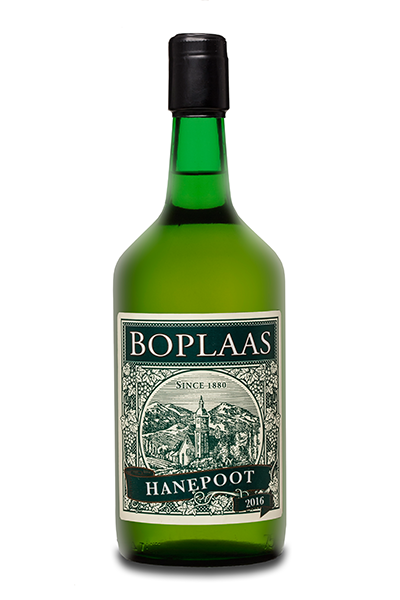 Boplaas Cape fortified wines are crafted much the same way as the lauded fortifieds of the Douro Valley – utilizing full-ripe Portuguese varietals fermented in traditional open fermenters, known as lagars, with intense manual pigeage; fortifying at the correct moment with the finest grape spirit and maturing in barrel for the appropriate length of time according to the style, prior to meticulous blending and bottling lightly filtered to ensure the very best wine for your enjoyment. Select old vine Tinta Barocca and Touriga Nacional (± 30 years in age) is selected due to the distinctive cocoa after-taste in the wines crafted from these vineyards. 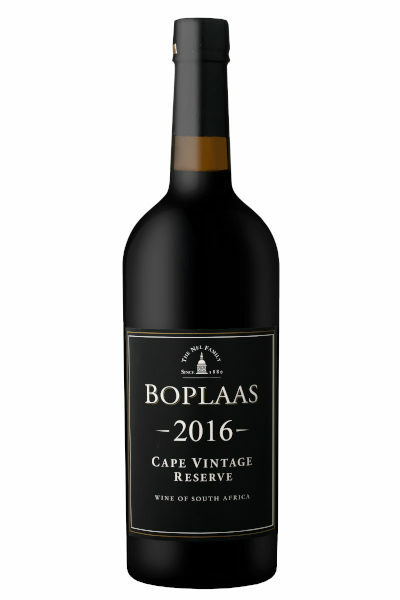 All the fruit is hand harvested at optimum ripeness, fermented and fortified in small lagars, barrel matured in large seasoned oak barrels for 12 months to craft this distinctive full-bodied Cape Vintage. 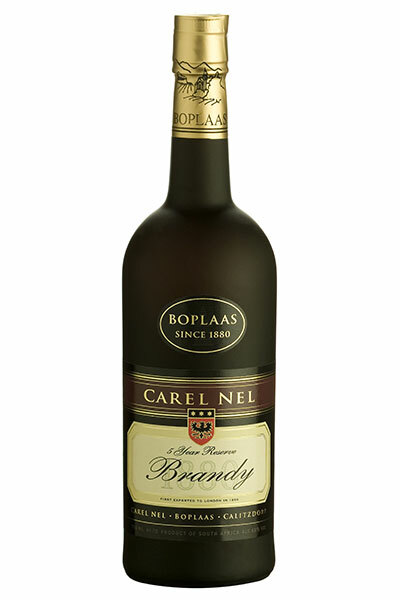 This approachable and versatile Vintage fortified wine can be served as an aperitif or digestive, but pairs well with full-flavoured dishes, desserts or as a component for a cocktail. 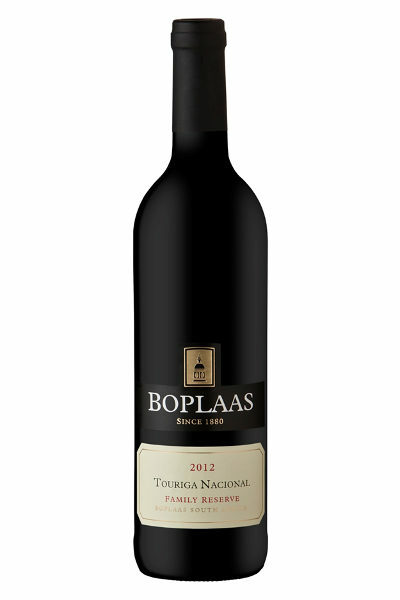 Bright purple-black wine with garnet coloured rim; while the bouquet abounds with ripe black plum, peach, kirsch, sweet apricot, bramble, piquant spice, and hints of fynbos. 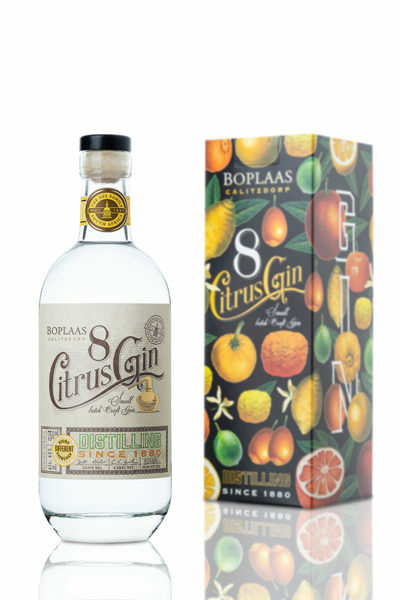 The palate abounds with ripe apricot, peach, plum and black berry flavours; while the all-spices, wisps of liquorice and sumptuous cocoa after-taste entices the senses. 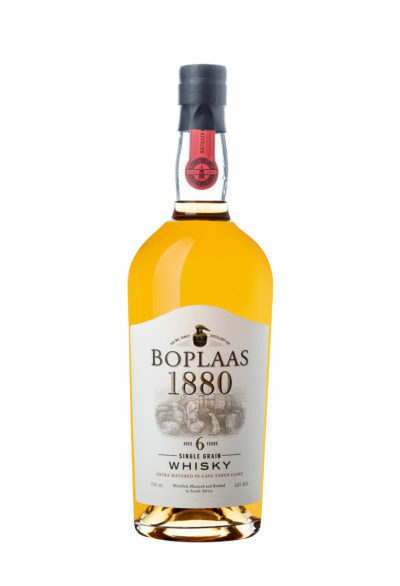 This wine exhibits a deft balance between intense fruit flavours, supple tannins and exuberant spice that make it such a versatile and enjoyable style of Cape fortified wine. 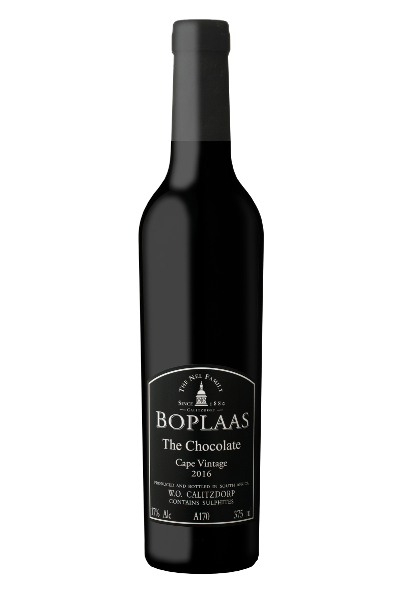 Boplaas’s The Chocolate Cape Vintage can be served as an aperitif, digestive or partnerto decadent chocolate based desserts, but this wine partners equally well with mature cheese, charcuterie, venison dishes, mildly spicy Indian or Cape Malay cuisine, and any full flavoured dishes of your liking.